Regular: One person for one year. One vote at meetings. Family: Everyone residing in a household under 18 unless in school full time, then til the age of 21. This membership gets 2 votes at a meeting provided 2 people are present. 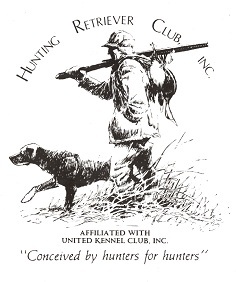 Also, all members of the Pin Oak Hunting Retriever Club need to be active members of the Hunting Retriever Club Inc. Click on the link below to go to their site and join. Your membership renewal date will be: Friday, May 01, 2020 No automatically recurring payments Family Membership includes a family all residing in the same household. Children enrolled in college full time may be on a family membership until they turn 21 years of age. To join the Hunting Retreiver Club Inc. click the picture and it will take you to the page where you fill out your HRC membership application.